Elton died on September 26, 2018 at his home in La Grange at the age of 92 years and 11 months. Elton August Schulze was born on October 26, 1925 in Winchester, Texas to Ernst Schulze and Martha Schubert Schulze. Visitation will be held on Friday, September 28, 2018 at Fayette Memorial Funeral Home from 12:00-6:00 PM. The family will receive visitors from 4:00-6:00 PM. Funeral Services will be at Holy Cross Lutheran Church in Warda, Texas on Saturday, September 29, 2018 at 11:00 AM. Interment will follow at Holy Cross Lutheran Cemetery. He was baptized into the Christian faith on November 8, 1925 at St. Michael’s Lutheran Church in Winchester. He confirmed his faith on April 2, 1939 at St. Michael’s Lutheran Church in WInchester, Texas with the Rev. Paul Eifert. His confirmation verse was Revelation 2:10. Elton Served During WWII in the Pacific and Phillipine islands. He met his wife while they were both working in Houston. Elton married Hermine Esther Teinert on June 20, 1948 at Immanuel Lutheran Church in Giddings, Texas by Reverend Paul Eifert. Elton and Hermine spent their working years in Houston, raising a family of three children: Delores, Kenneth, and Doug. They returned to the area where both were raised upon retirement and he and Hermine settled in Warda, where they both enjoyed gardening and tending their livestock. 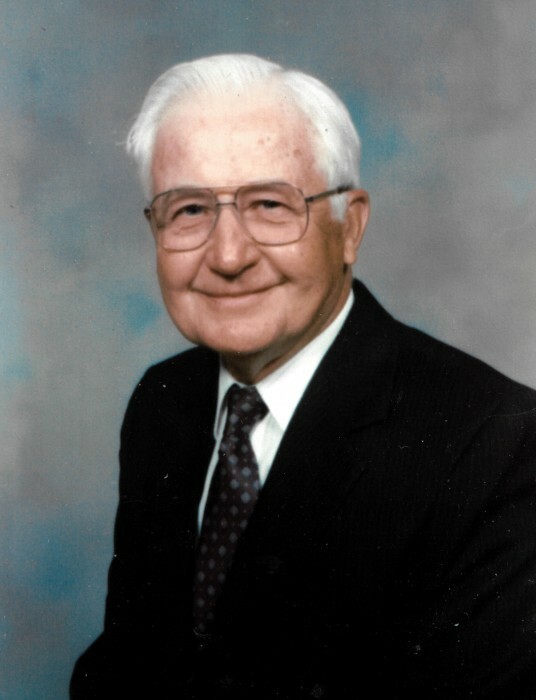 They were members at the Holy Cross Lutheran Church and he enjoyed being active in the men’s club, various commitees, Thrivent, Farm Bureau, and FFA. He was preceded in death by his loving wife of 63 years, Hermine, his parents, his brothers Martin and Wilbert. Elton is survived by his children: Delores Holick, Kenneth and Doug, Grandchildren: Dr. Michelle Holick McGuirt, Spencer and Audrey Schulze, and two great-grandsons: Tucker and Hamilton McGuirt. Elton is also survived by his brother Erwin and sister Adeline Nietsche and many nieces and nephews. The Family would like to give special thanks to Elton’s caregivers and the staff of Brazos Valley Hospice, and Dr Borgstedte. Memorial contributions may be made to Holy Cross Lutheran Cemetery Fund or Texas Wendish Heritage Museum.